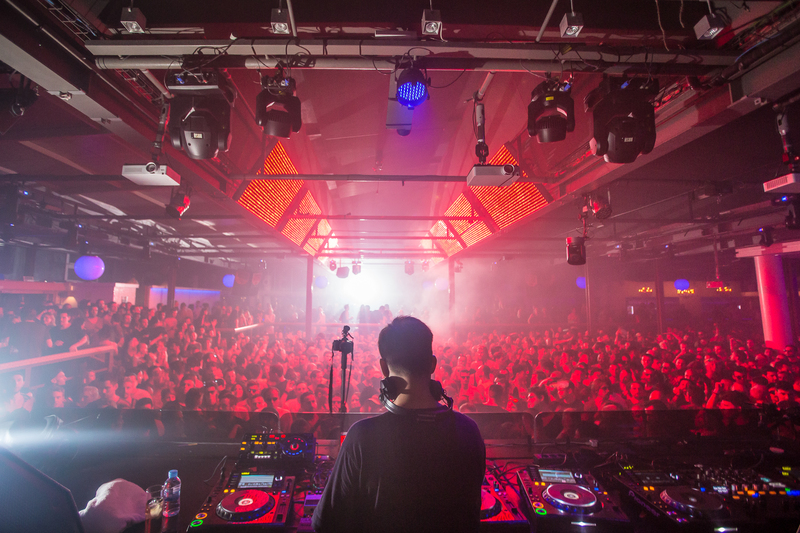 Space Ibiza closed its doors for the last time on Monday (3rd October), after a 20-hour closing party that saw the iconic nightspot go out on a delirious high. 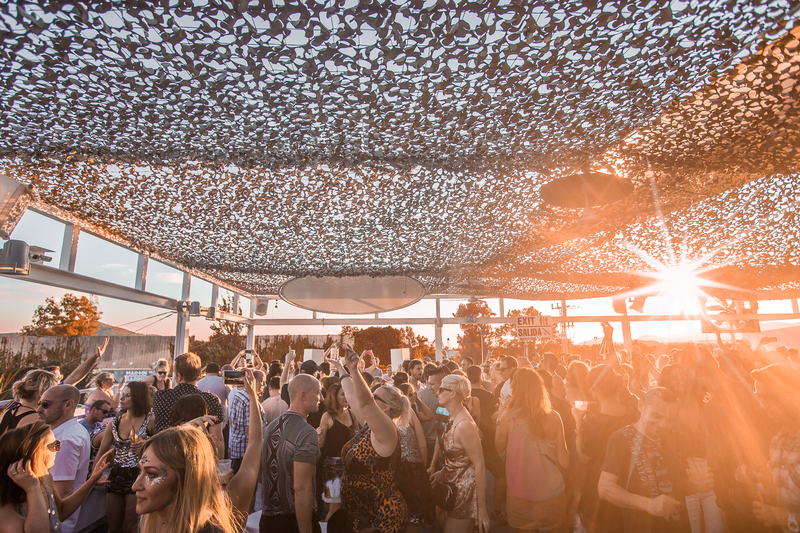 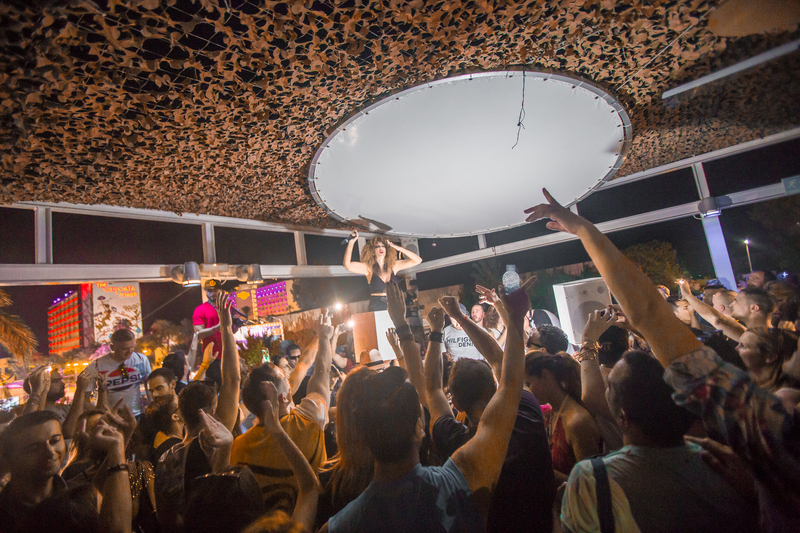 With a 27-year long history at the forefront of electronic music on the White Isle, the island will never be the same again after the closure of Space, so a closing party fitting for the Playa d’en Bossa nightspot seemed like a gargantuan task. 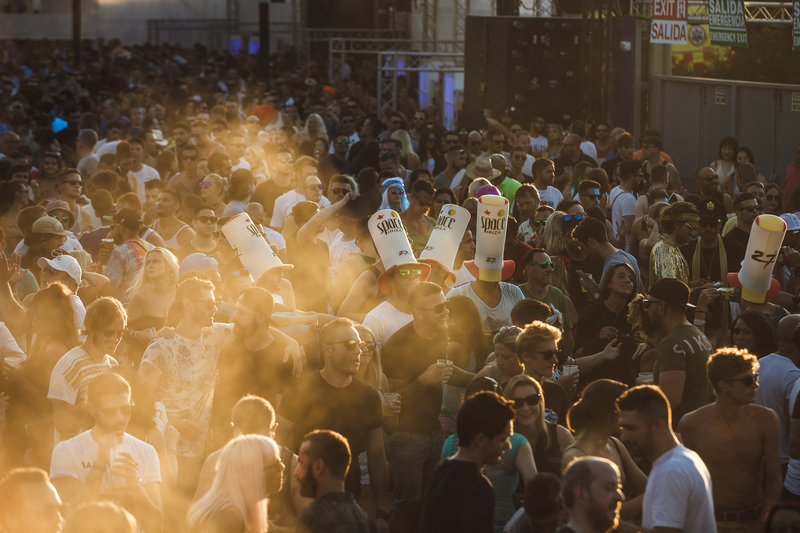 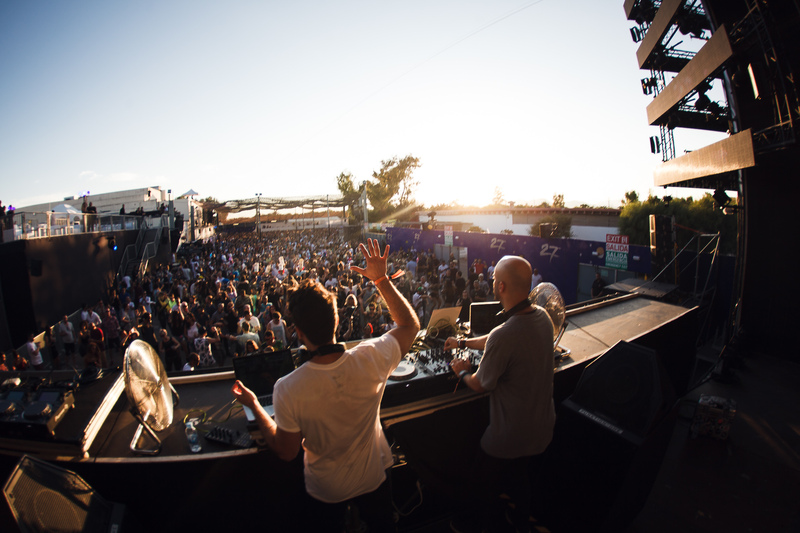 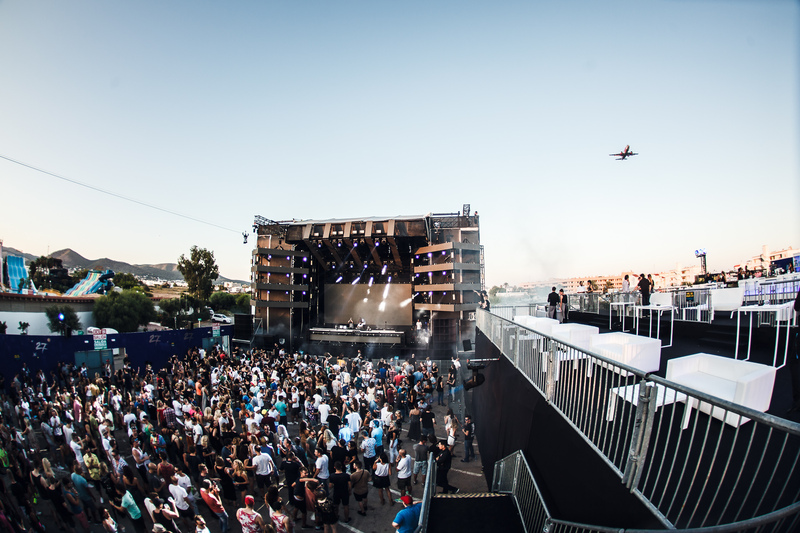 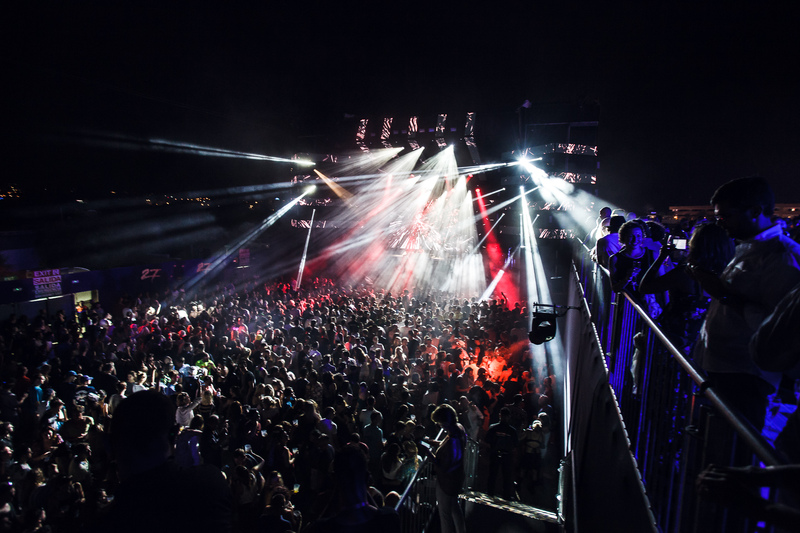 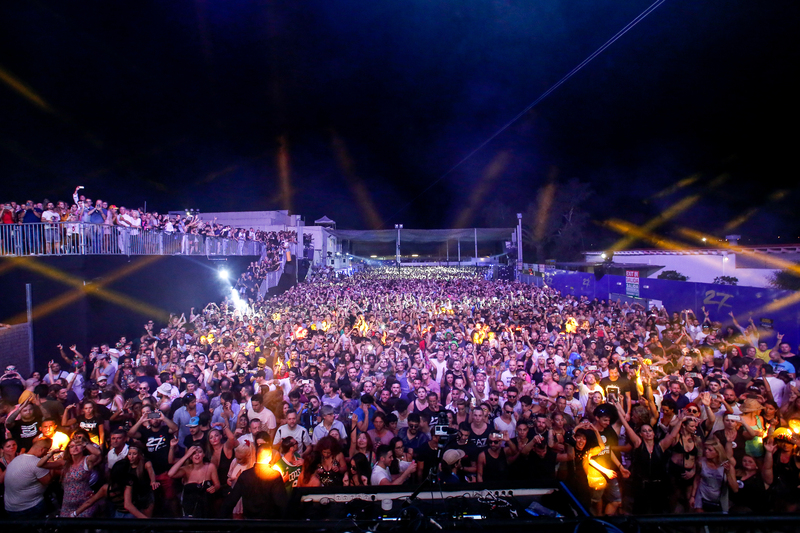 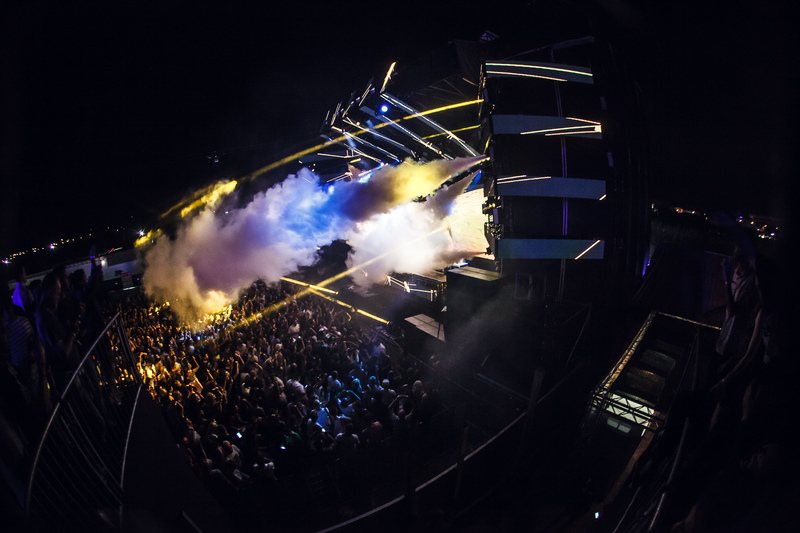 But over 60 DJs were scheduled to help bid farewell, including Sasha, Josh Wink, Maceo Plex, Roger Sanchez, Eats Everything, Solomun, Tale Of Us, Steve Bug, Erick Morillo, Anja Schneider and many more. 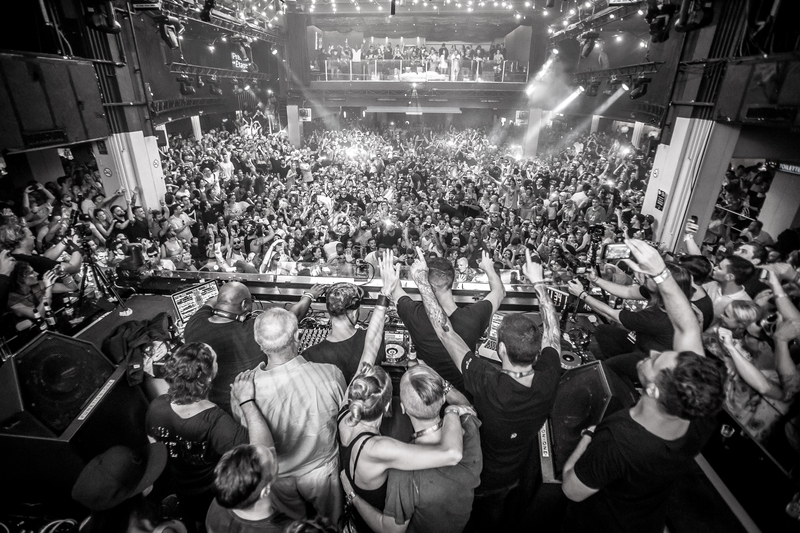 Each brought their a-game, in front of a dancefloor that seemed hell bent on bringing the curtain down in style, right through the marathon party. 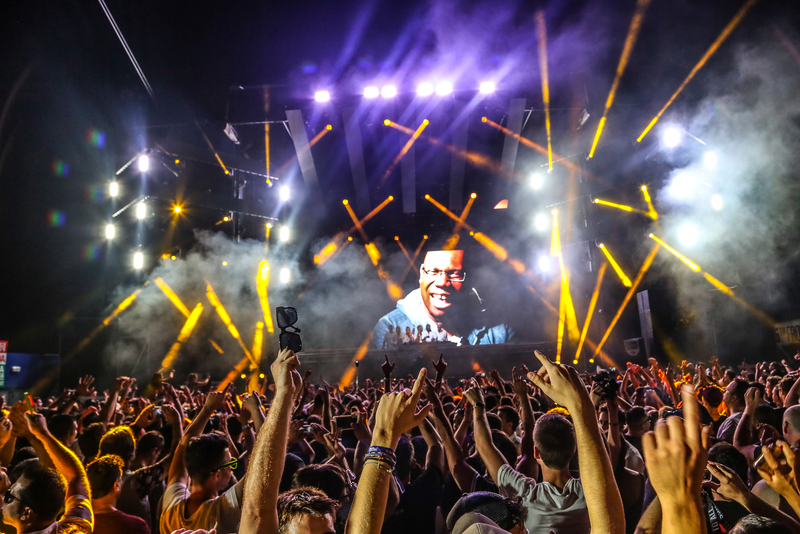 But all focus was appropriately placed on Carl Cox, who had ended his 14-year residency at Space just over a week before. 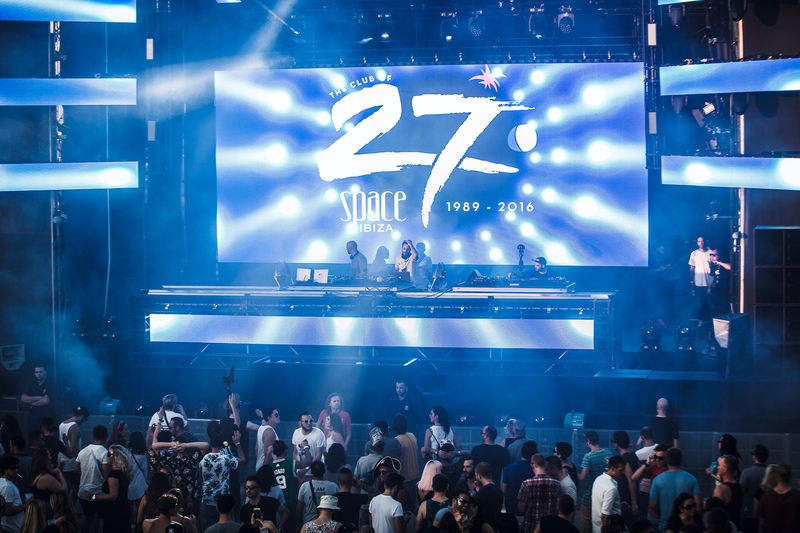 If you weren’t lucky enough to be on the dancefloor, here’s 16 epic photos from Space Ibiza’s final closing party.